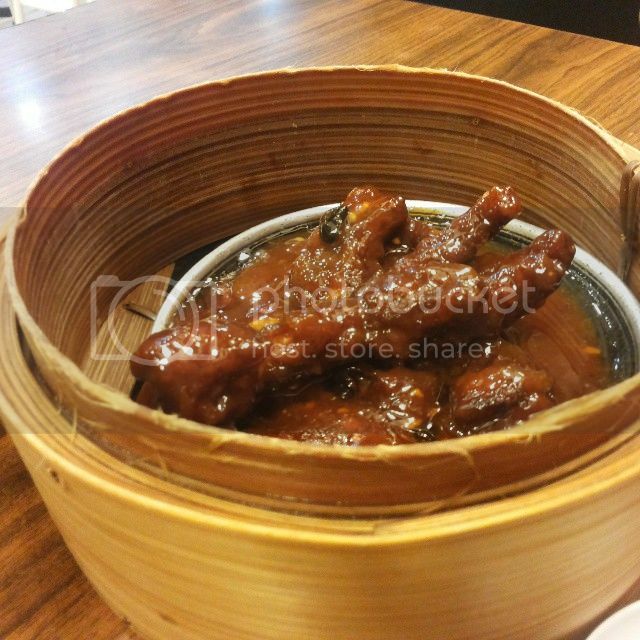 Whenever my family and I dine out at Mandarin Tea Garden we never fail to order their yummy chicken feet. It’s so tender and the taste is perfect. You better try it so you will know what I am talking about.